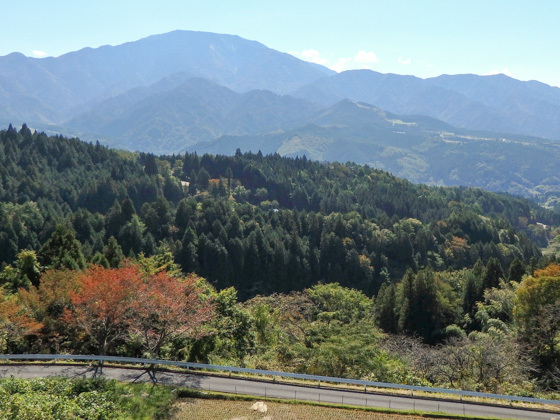 Thinking of enjoying a spectacular Japanese traditional landscape surrounded by mountains? 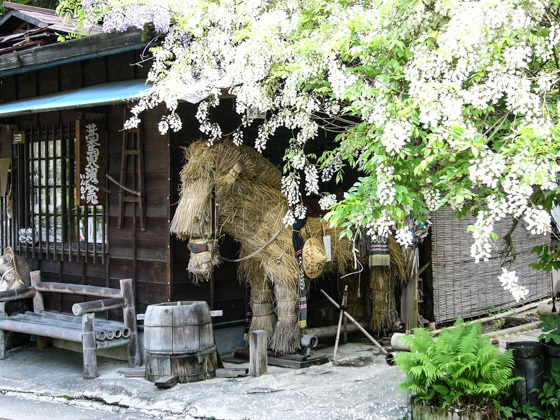 We recommend you to visit the "Tsumago-juku" and "Magome-juku". 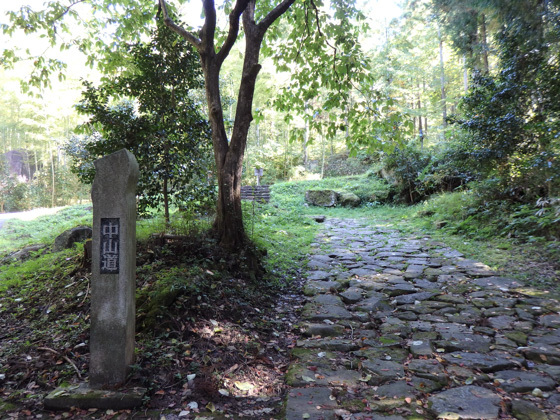 Both places used to be posting stations along the Kiso-ji (part of the Nakasendo Way Trail, a major road, that connected Edo [the present Tokyo] and Kyoto) in the old days. Touring around these sites with a touch of the history will take you back to a century-old world. 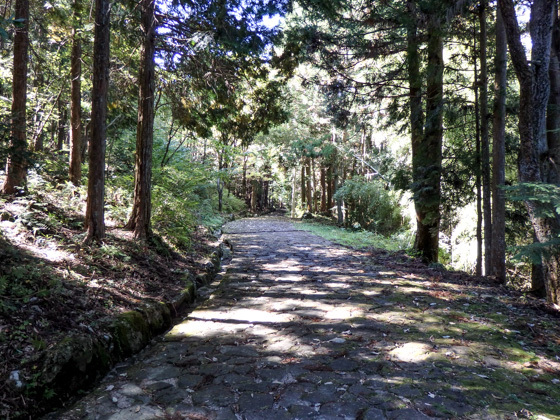 If you like to enjoy Nakasendo trail walking, a Nakasendo Way walk course between Tsumago-juku and Magome-juku is recommended. Bring your own lunch in the case of hiking plan. You can take bus from Magome to Tsumago if you do not like to walk. 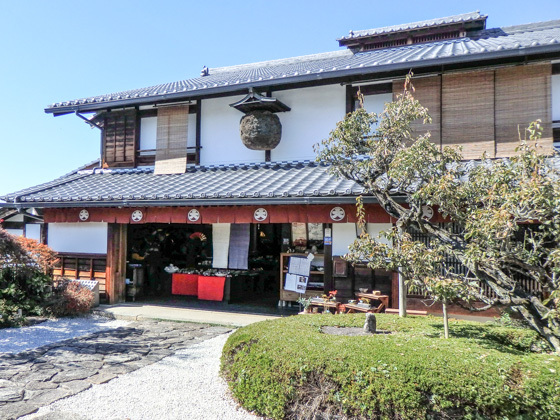 In this case, you can take more time in and around Magome-shuku and Tsumago-shuku, and take lunch in Magome-shuku. But the tour price remain same. 10:40-14:10 Hike from Nagome-shuku to Tsumago-shuku (including lunch time): bus service available for those who do not walk. Price includes all transportation during the tour from Nagoya Station (train and bus), a guide and sales tax. Meals and admissions are not included. It is possible to hire a car from Nagoya Station instead of train/bus. Please inquire. 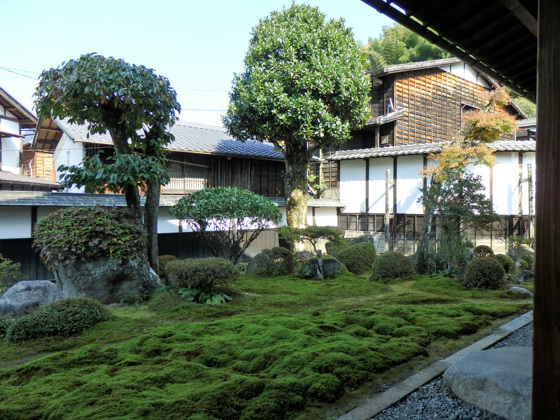 If you like to take a guided Nakasendo trail walk, please contact us for detail. Half century ago, many of the good old Japanese towns were disappearing. 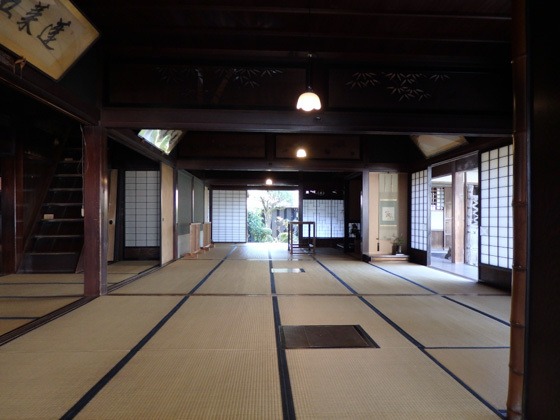 Despite such trend, Tsumago-juku has been maintaining its traditional ambience ever since the Edo period. 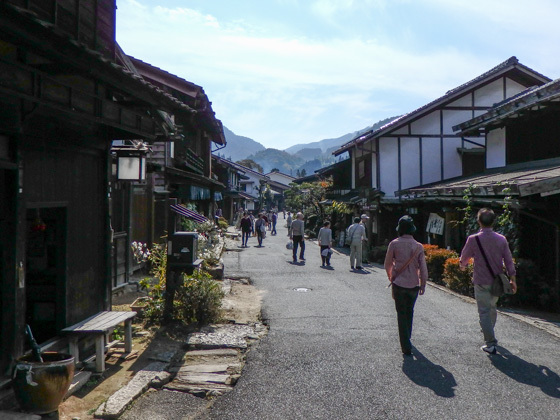 Step in to the town, and you will sense how the travelers in the history moved from one place to another while taking a rest at the Shukuba-machi (posting station village). 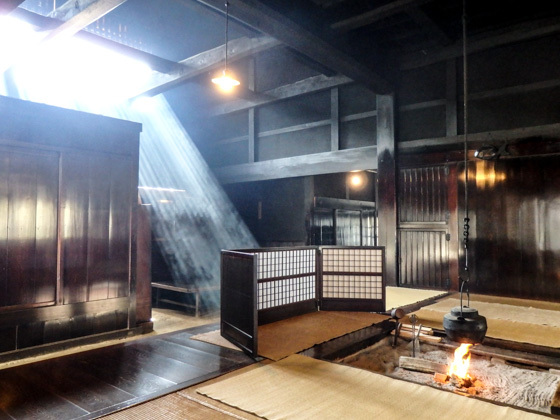 Some of the Nagaya houses are not just for observing from outside, but allow you to go inside. 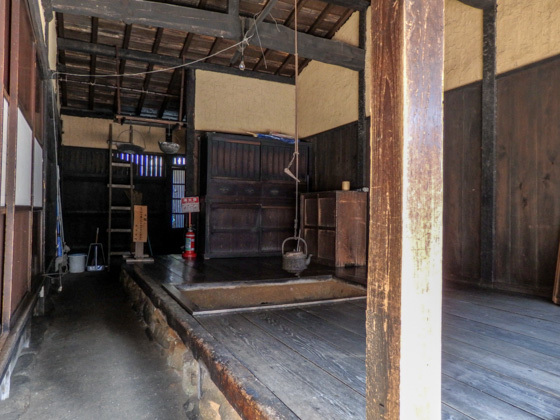 Nagaya is a typical house of ordinary people in the Edo period. 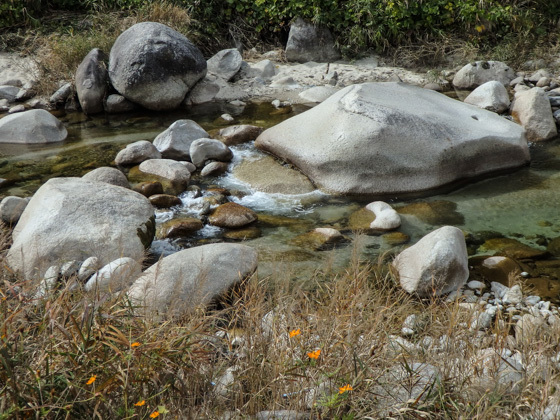 Tsumago-juku is in a mountainous village where streams run through. The natural resources in addition to the old traditional village scape make this area attractive. Each season of the year shows its own beauty. The green shoots of the trees and plants in spring, fresh green leaves in early summer, colored leaves of the autumn, and the snowy landscape during winter. 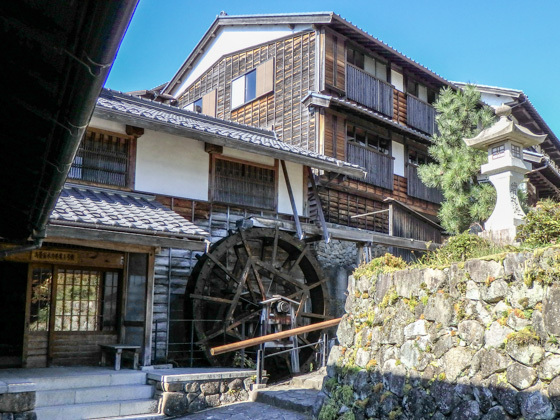 Staying overnight in this area and having a walk from Tsumago-juku to Magome-juku would make your trip perfect if you have enough time to spend. 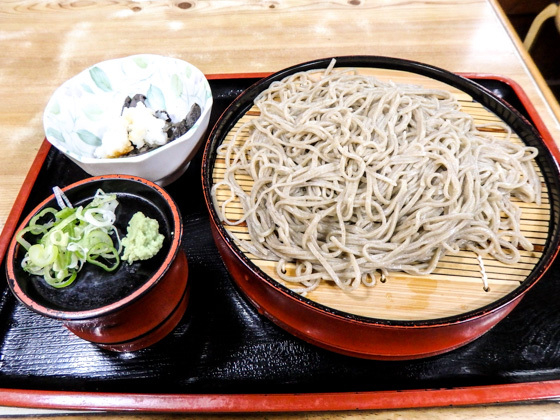 Restaurants that serve the traditional local food including the Soba (buckwheat noodles) and Gohei-mochi stand along the road in Tsumago. Souvenir shops dealing with the region's handcrafts draw travelers' attention. Craftsmen's handmade wooden artworks are pleasing that you will enjoy just by observing them. 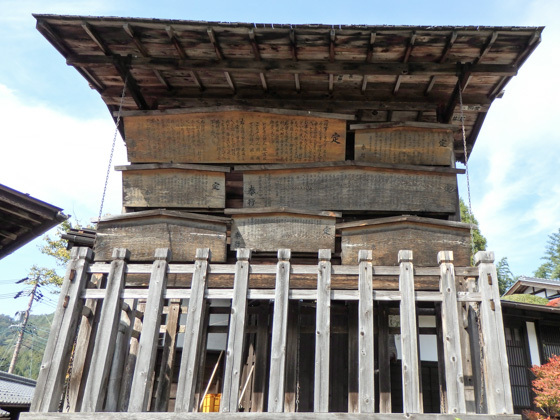 The Waki-honjin Okuya, an important cultural asset, is a complete Hinoki cypress wood architecture which was built approximately 140 years ago. It was once visited by Emperor Meiji (the great grandfather of the present Emperor), making it a prestigious place. A traditional fireplace. The way the sunlight shines in is alluring. The Hinoki cypress wood shows a lacquer-like shiny aspect after being exposed to smoke for long and being polished by the resident of the house. In winter, you will see how the snow covers the tiny yet beautiful garden through the glass windows in the guest room. Enjoy the splendid atmosphere. 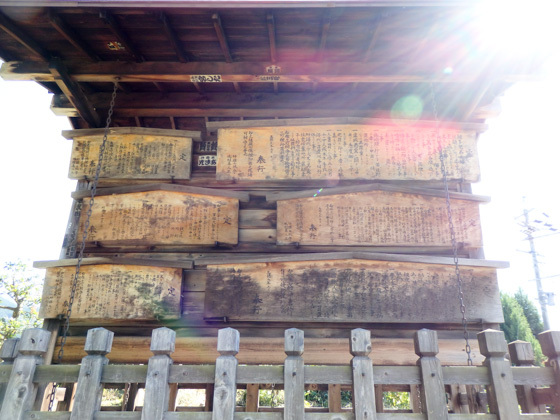 Travel 8 kilometers south from Tsumago-juku and you will be at Magome-juku, the next posting station over a mountain. 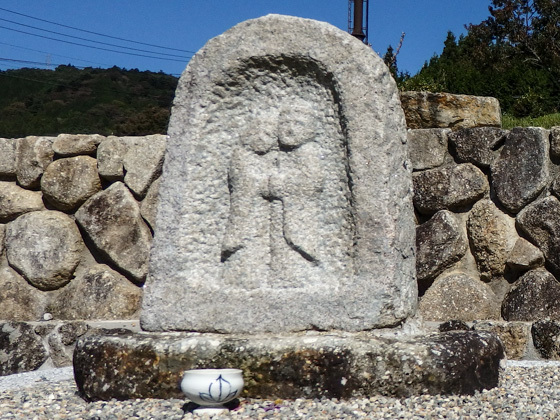 This Shukuba was formed along a mountain slope, which makes it unique as you will not see this kind of Shukuba in other areas of the country. 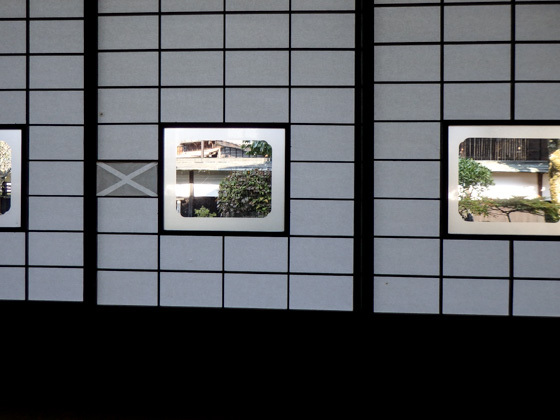 Kosatsu-ba is a bulletin board which was used in the Edo period (restored). 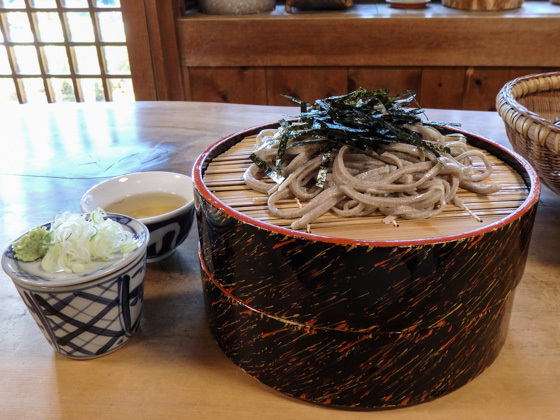 Soba (buckwheat noodles) and the Gohei-mochi, typical food of mountain villages, are recommendable. Gohei-mochi. They are not oval shaped in this area. 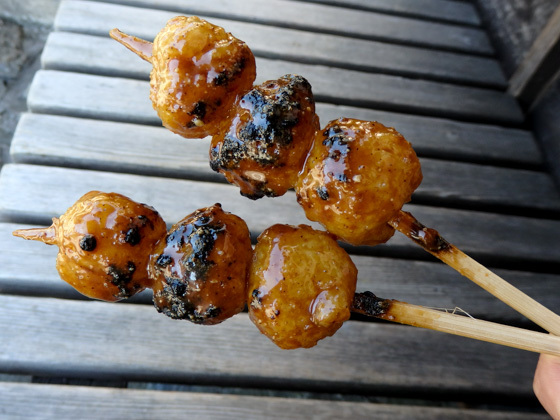 Three round mochis are skewered. 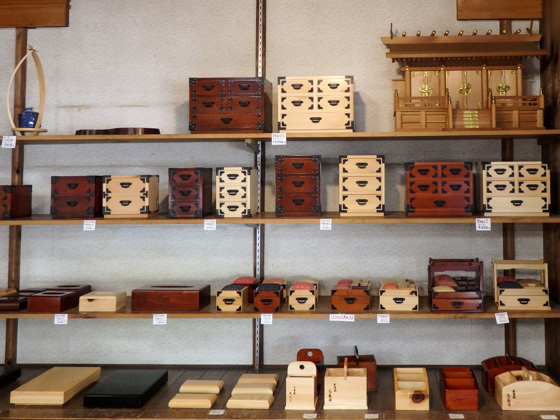 We strongly suggest you to see the wooden handicrafts made by the local professionals. The region is well-known for producing fine quality wood, thus skills and techniques to make traditional crafts using wood have been developed. Many of the products are not just an art object, but can be used as daily commodities for a long period. Combs are a recommended souvenir for women. It is popular for not causing static electricity and keeping your hair silky. 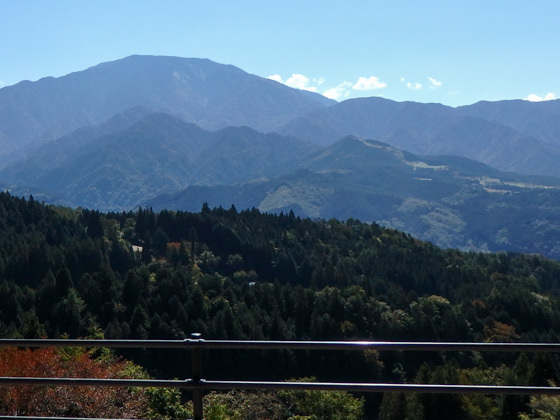 There is an observation deck at the top of the Shukuba. Enjoy the splendid view of Mount Ena, the highest mountain in this area, and its base. Nakasendo Way trail to Tsumago starts from here. 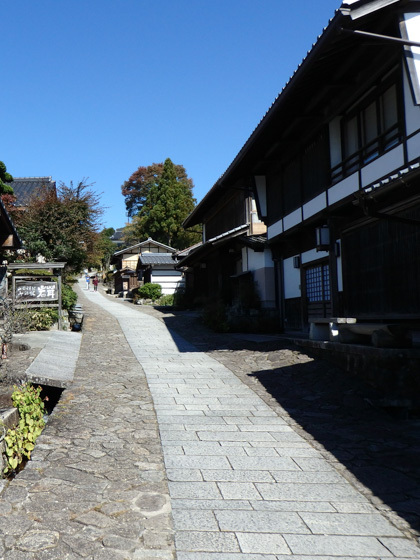 Travel down for around 2 kilometers from the Magome-juku to see the ancient cobbled street called the "Ochiai-no Ishi-datami", a part of old-day Nakasendo Way. Walking along the stone path in a quiet mountain forest is so relaxing. If the sunlight shines in through the tree leaves, you will be able to imagine how the travelers in the old days felt like. 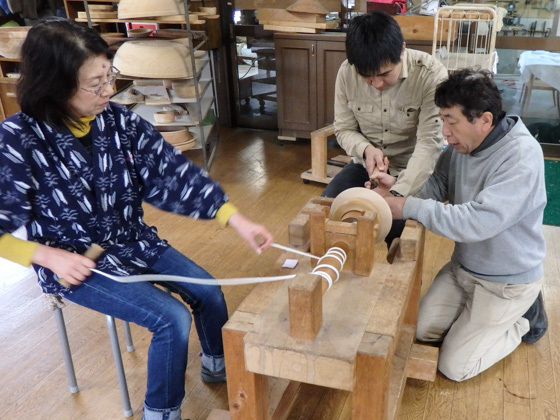 If you are interested in traditional craftwork, visit the "Kijishi-no-sato" which is in a 10 kilometer-distance from Tsumago-juku, where wood turning craftsmen gather. 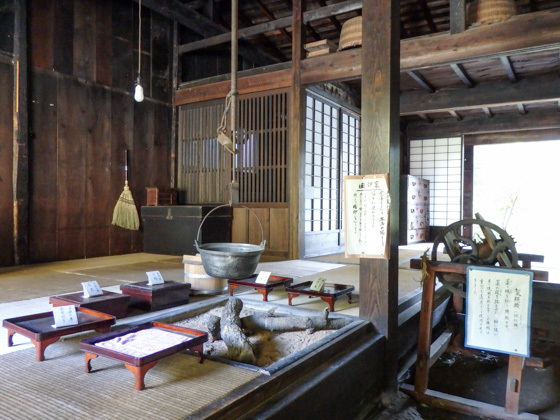 The "Nagiso Rokuro-zaiku", a traditional craftwork in this region uses spinning wheel to grind wood and make products. Its technique has been passed down over a thousand years. Each product is beautiful, yet practical. Do not miss the chance to see the fascinating skills and technique of the local professionals, which are reflected onto the artwork. 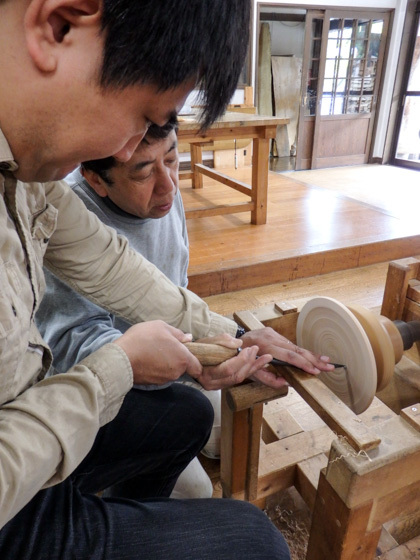 At the Kijishi-no-sato Yamaichi, you can participate in one of the workshops. Why not make your masterpiece as a souvenir of your trip? 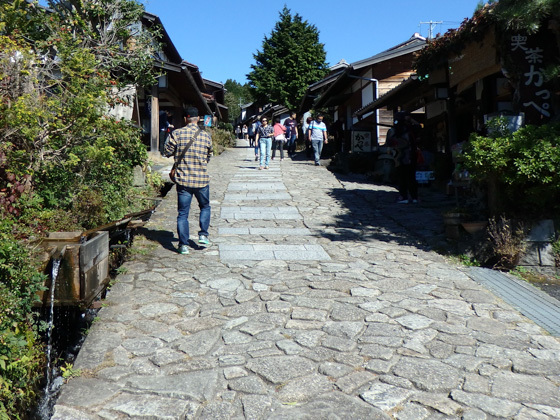 If you are interested in our Nakasendo tour guide programs, please contact us.